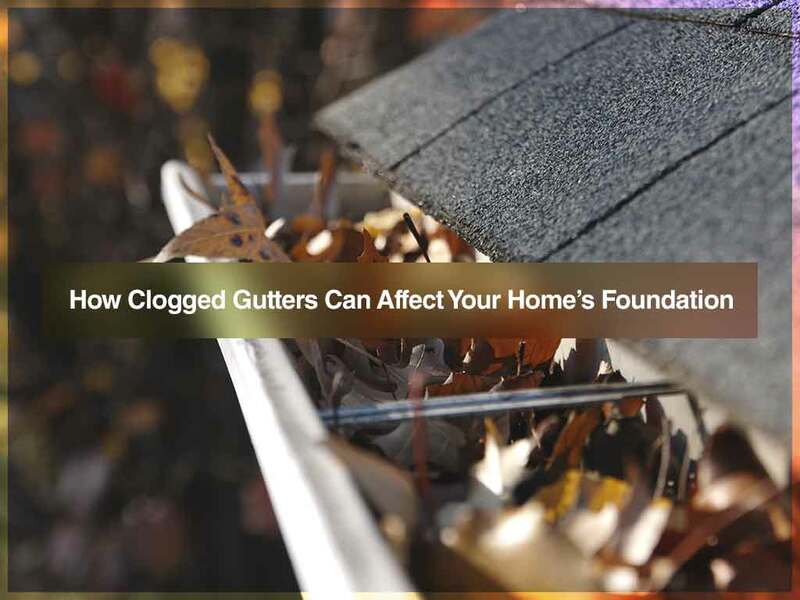 Clogged gutters and downspouts can wreak havoc on your home. In fact, they could ruin your home from the inside out without leaving a trace. By keeping your seamless gutters in good shape, you can protect not only your home’s foundation but also your roofing system. Here’s how clogged gutters can damage your home. Gutters and downspouts are designed to divert a considerable amount of rainwater away from your home. When water accumulates around the foundation, it can cause cracks, which can compromise the home’s structural integrity. And even if it doesn’t fail, a damp foundation becomes a breeding ground for mold and mildew. Many components of your home are made of wood, which is vulnerable to moisture damage. That spells disaster when you have clogged gutters. When the water can’t safely reach the ground due to debris buildup, the ponding can cause your wooden fascia boards to rot. The water could also seep into the cracks of your roofing system, reaching and damaging the deck and its base. Furthermore, clogged gutters and downspouts could cause rainwater to spill over the sides of the system. This can leave watermarks on your siding and other parts of your home. Get in touch with a local gutter installation company to address this issue. A clogged gutter system doesn’t trigger ice damming per se, but it increases the chances of its occurrence. Failing to drain snowmelt can accelerate the buildup of ice dams. On the other hand, clog-free gutters and downspouts channel water efficiently, giving you one less ice dam cause to worry about. When water spills over to the sides of your home, it can lead to soil erosion. In turn, the unbridled overflow could damage your flower beds and shrubs. The end result is disastrous to your home’s curb appeal. For your gutter cleaning service and gutter guard installation, it’s best to work with the experts like Advantage Seamless Gutters to help maintain clog-free gutters. Call us today at (218) 212-1818 for Baxter, (218) 692-2663 for Crosslake and (320) 421-8726 for Alexandria. We serve residents of St Cloud and other nearby areas in MN.